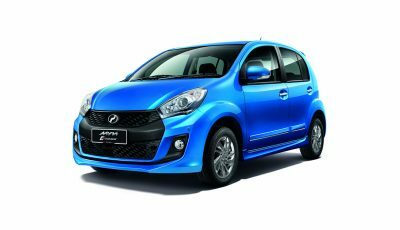 Perodua is offering even more value to Malaysian buyers with the Bezza GXtra, a new variant that replaces the 1.0 Standard G in the popular Bezza sedan range. 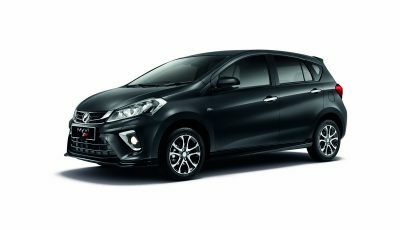 Offered at an introductory price of RM35,500 for the manual and RM37,500 for the automatic, on-the-road before insurance in Peninsular Malaysia, the Bezza GXtra comes with afive-year/150,000 km warranty. “As the nation’s No 1 automotive brand, Perodua is proud to unveil the new Bezza GXtra at the Malaysia Autoshow 2018, one of the foremost motor shows of the year,” said Perodua President and Chief Executive Officer YBhg Datuk (Dr) Aminar Rashid Salleh. 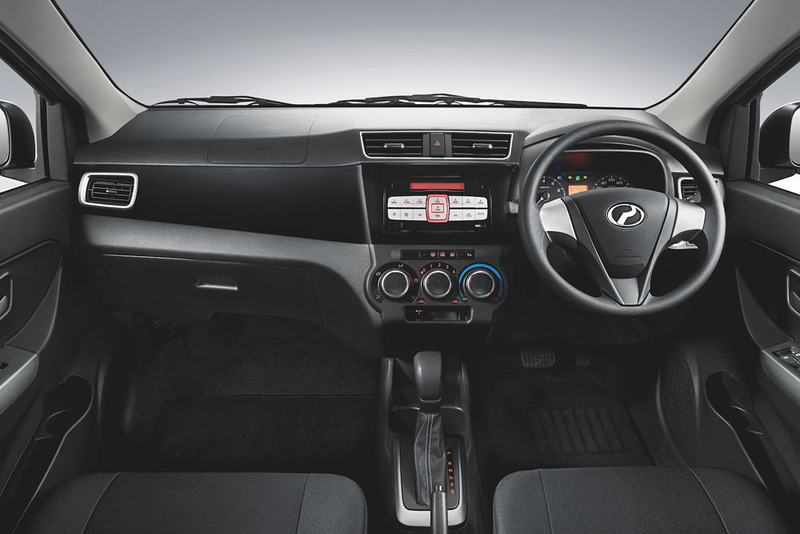 “The new Bezza GXtra represents Perodua’s enduring dedication to our customers as it was conceived based on their feedback. 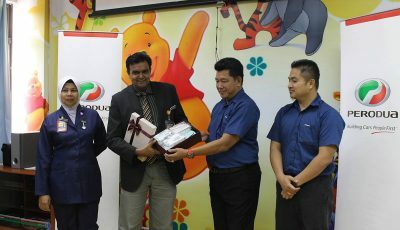 Being a People First company, Perodua is always listening to our customers’ needs and wants. We will never stop finding ways to improve our products and services so that we can serve our customers better,” he added. The entry-level Bezza variant now features side skirts and chromed outside door handles, and Ocean Blue – an exterior colour previously reserved for 1.3 Bezza variants – is now available here. Inside, the addition of classier trim takes the atmosphere up a notch. The dashboard and panel surrounding the audio system, which now includes Bluetooth connectivity, are finished in piano black. The air vent surrounds, steering wheel spokes and gear lever base are satin-finished, with chromed inside door handles completing the picture. 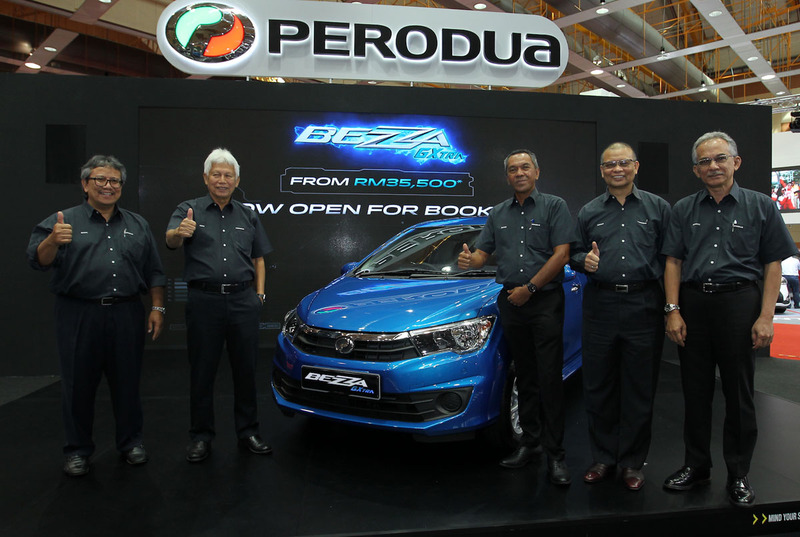 The Bezza is Perodua’s first sedan as well as Malaysia’s most affordable Energy-Efficient Vehicle (EEV) sedan. Since it hit the market in mid-2016, it has been the country’s best-selling sedan, with nearly 100,000 units finding homes to date. “The Bezza has struck a chord with young Malaysian families who appreciate its dependability, low running costs, ease to drive and generous space,” said Datuk (Dr) Aminar. “The Bezza GXtra represents the next step in the model’s lifespan. By providing a trim specification comparable to the 1.3 Premium X Bezza, we are offering more value for money within the Bezza range than ever before,” he added. The new variant is powered by a 1.0 litre 1KR-VE engine with VVT-i (Variable Valve Timing – Intelligent), with five-speed manual and four-speed E-AT (electronically-controlled) automatic transmissions to choose from. 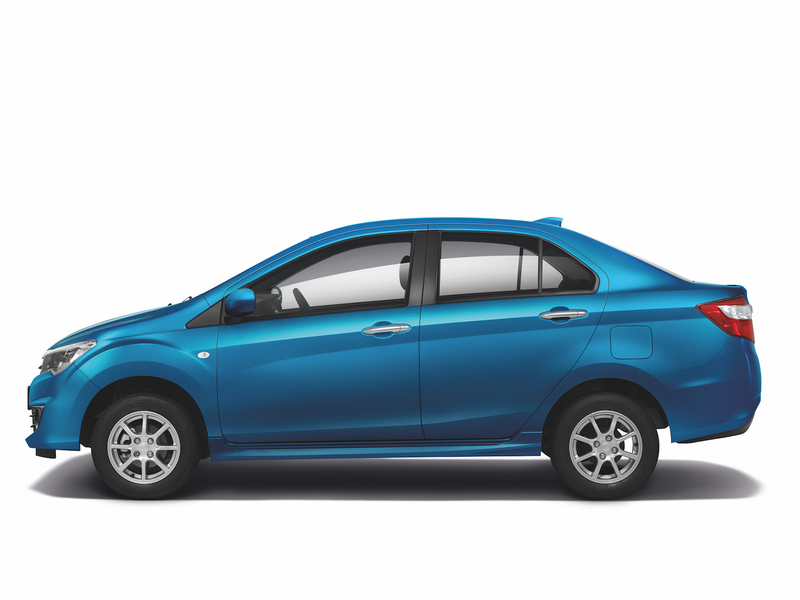 The headlining fuel efficiency carries over – 22.8 km/l for the manual and 21.3 km/l for the automatic. 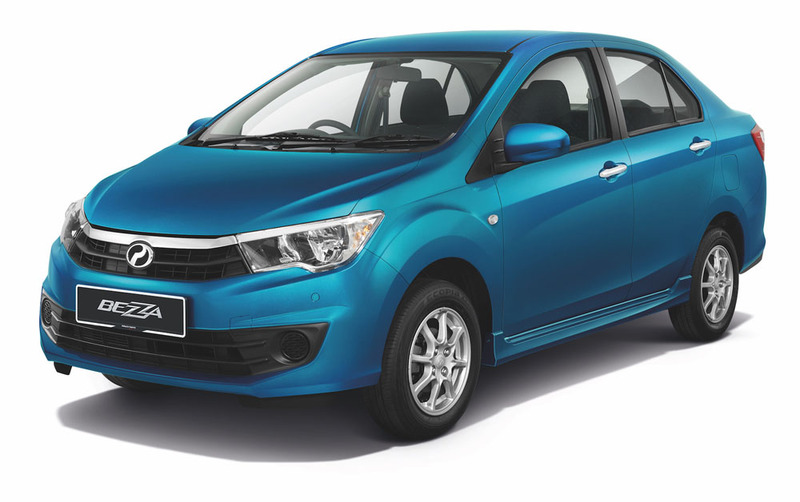 The Perodua Bezza GXtra is now open for booking. 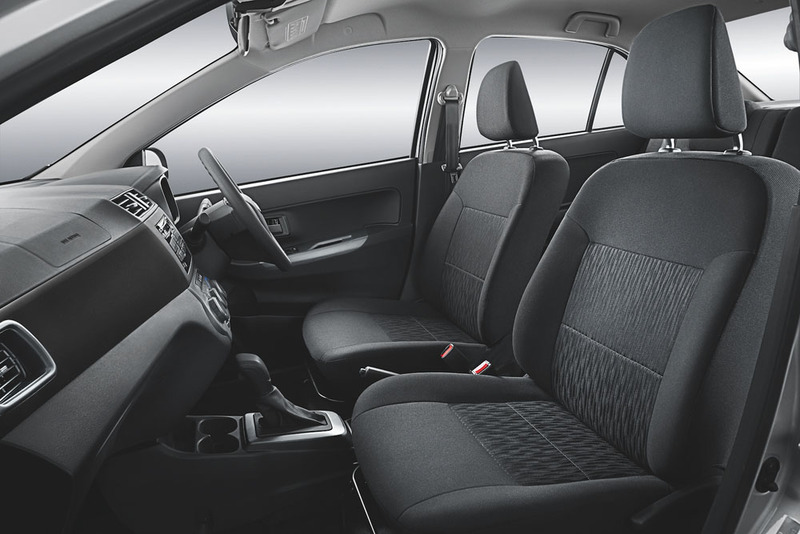 Get up close and personal with the new variant at Perodua showrooms on 5 and 6 May in conjunction with Customer Day.